Liverpool is a global brand, with music, the creative and performing arts and sport synonymous with the city’s international reputation. One of the things that most differentiates KQ Liverpool from other innovation districts is the richness of the culture that is embedded into the fabric of the place. The KQ Liverpool Eco-System is fuelled by culture – it’s what gives the place vibrancy and energy. Music is a key part of the KQ Liverpool proposition, with the Liverpool Philharmonic and the UoL institute of Popular Music located here but it also plays a much wider role in the city. Earlier this year, Liverpool was recognised as a UNESCO City of Music, due to its extraordinary musical heritage. 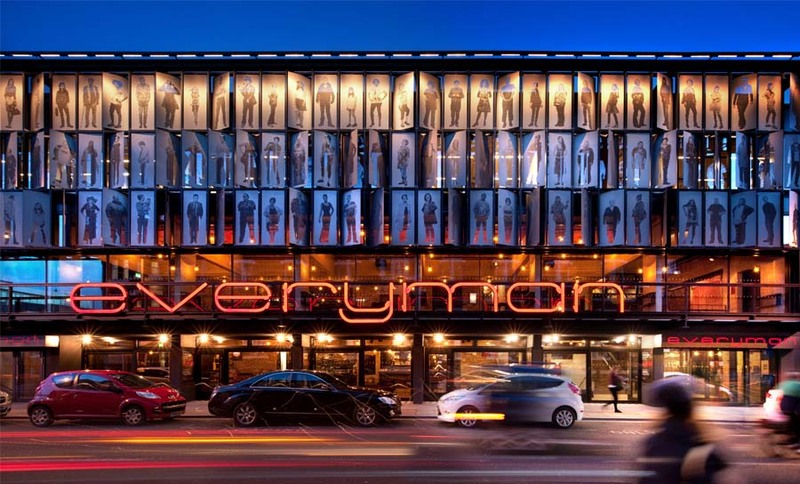 The creative and performing arts are also at the heart of KQ Liverpool, with the Everyman and Unity theatres. LIPA,which is one of the UK’s leading institutions for the creative and performing arts and includes Paul McCartney and George Harrison’s old school, as well as the old art school attended by John Lennon. Music and the creative and performing arts are just two of the smaller things that paint the bigger picture. People work hard in the Knowledge Quarter but they also know how to enjoy themselves. The independently owned restaurants on and around Hope Street offer residents, and visitors alike, some of the best food in Liverpool. 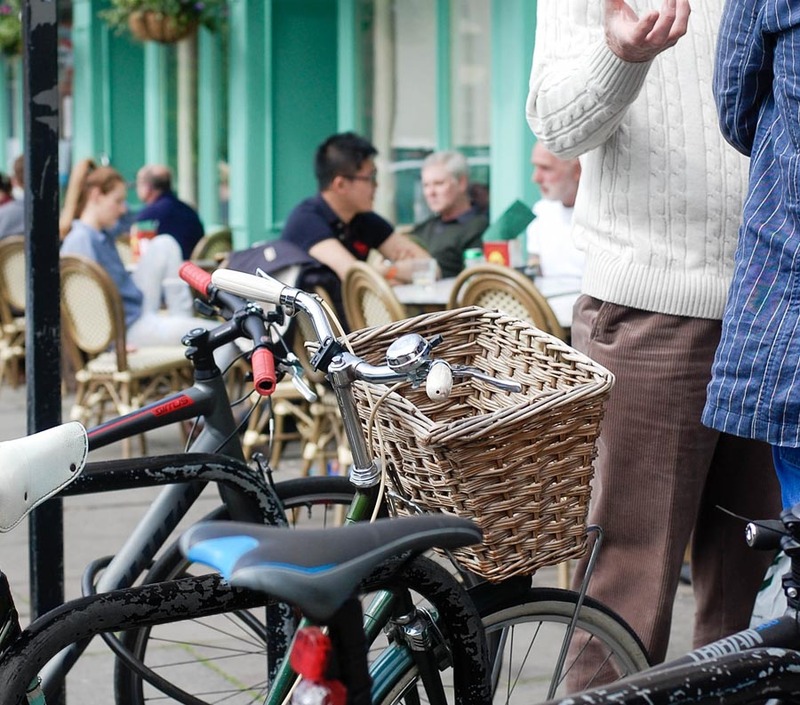 These include The London Carriage Works at The Hope Street Hotel, the award winning Art School, 60 Hope Street, The Quarter, HOST, The Pen Factory, Moose Coffee, Free State Kitchen, Puschka and Frederiks. And it doesn’t stop there. KQ Liverpool is home to some of Liverpool’s most popular tourist hot-spots, including the Victoria Gallery & Museum, Blackburn House and the Metropolitan and Anglican Cathedrals.